Supermarket giant Coles now offers a new shopping experience that’s easy on the eyes and ears, fit for people on the autism spectrum. The ‘Quiet Hour’ shopping experience reduces noise and distractions to help make a difference to customers who find it challenging to shop in a heightened sensory environment. Coles Accessibility Sponsor Peter Sheean says they wanted a good geographic spread of stores participating and worked closely with Autism Spectrum Australia (Aspect) to identify an additional 66 stores where residents would benefit from Quiet Hour. “At Coles, we are always looking at ways we can meet the differing needs of our customers by creating a shopping environment in which our customers and team members feel comfortable,” he says. The grocery store trialed the Quiet Hour initiative at two Victorian supermarkets in August before the national rollout. 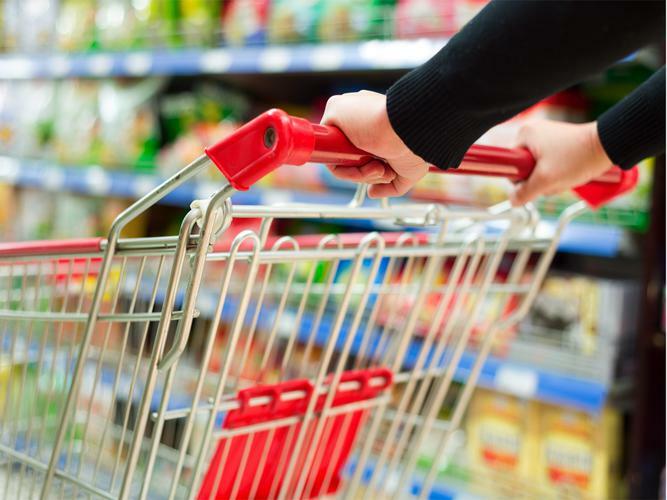 “It’s fantastic to hear that the changes we made in store during the trial had helped to make a real difference to our customers’ shopping experience at Coles,” Mr Sheean says. Quiet Hour will now be offered at one store in every region across Australia, every Tuesday between 10:30-11:30am. Aspect’s Community Engagement and Operations Manager Linzi Coyle says the organisation was proud to partner with Coles to help create a new low-sensory shopping experience. “People on the autism spectrum often have difficulty processing sensory information and can find sounds, light, smell, touch and taste overwhelming. For many individuals and families, a simple trip to the shops can be difficult,” she says. Dim store lighting by 50 percent. Reduce register and scanner volume to lowest level. Not have PA announcements (excluding emergencies). Offer free fruit at customer service. Organise additional team members to support customers during the trial. Mr Sheean says Coles employees are looking forward to assisting with the new initiative. “Our team members at participating stores are enthusiastic about the initiative and look forward to offering Quiet Hour to their customers who might benefit from the experience,” he says.